The wellness revolution is well and truly upon us. But what exactly defines wellness and how is it shifting? 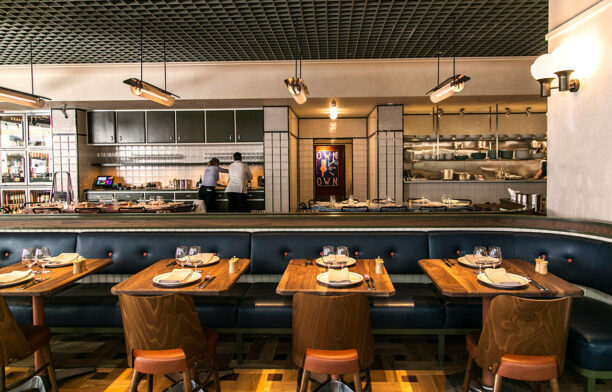 We reflect on projects from the 2018 INDE.Awards. Dr. Aubrey de Grey, a futurist and co-founder of the SENS Research Foundation, believes that the first person to live to 1000 years of age has already been born. 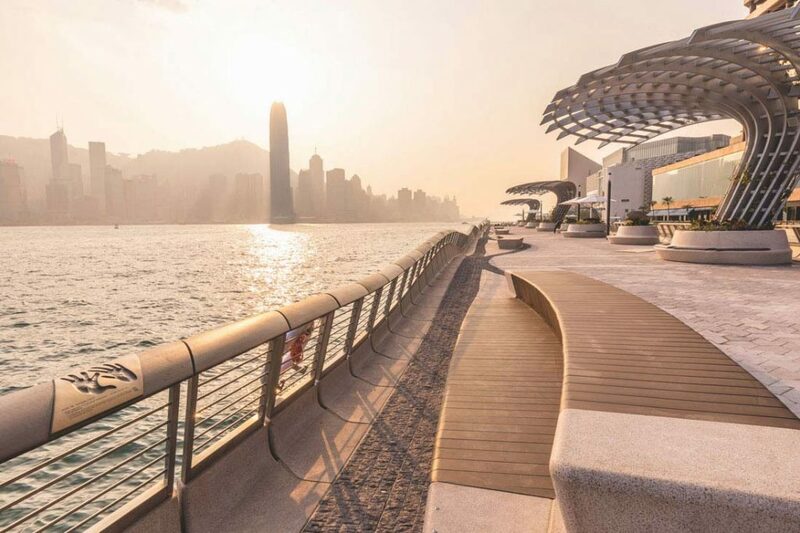 For some this may sound like the story to a sci-fi novel, but a deeper question behind it is – how will our buildings and spaces influence our health and wellbeing in the future and vice versa? Wellness is such a broad term. 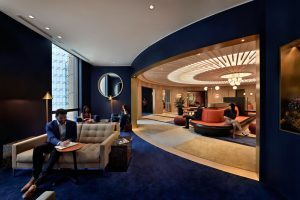 In the context of design, it encompasses hospitals, yoga studios, beauty salons and more that will no doubt evolve over time. 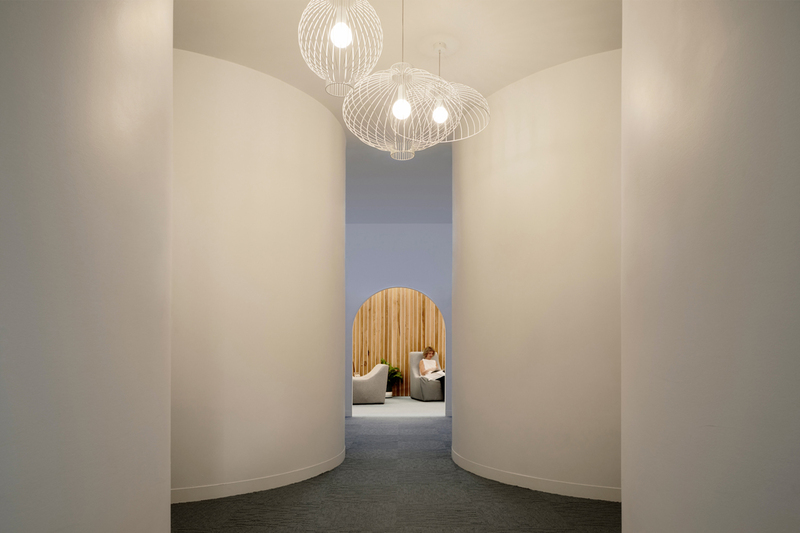 And if that wasn’t a testament to the changing landscape, these three projects from the inaugural year of The Wellness Space at the 2018 INDE.Awards show the diversity of the typology. Entries for the 2019 INDE.Awards close at 11.59pm AEST Friday 8 February! Enter NOW. 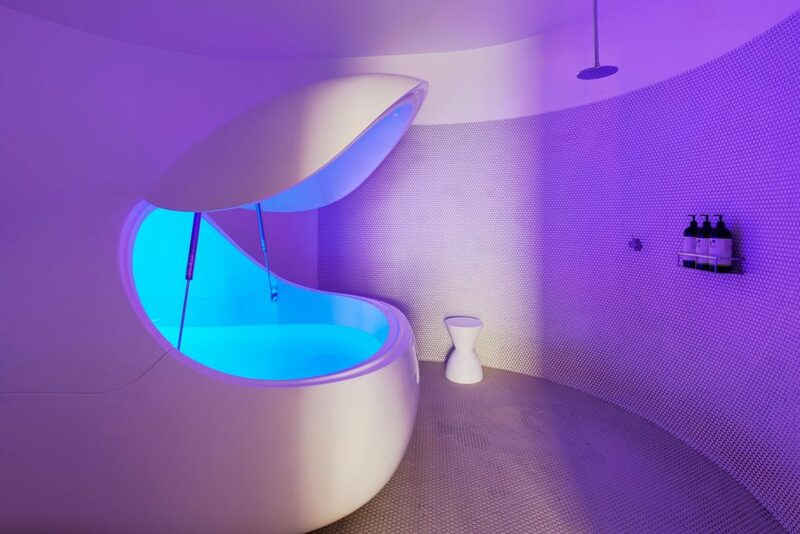 Perhaps one of the newer revolutions within the wellness age, floatation tanks offers users a heightened relaxation experience, alongside more clinical rehabilitative results. 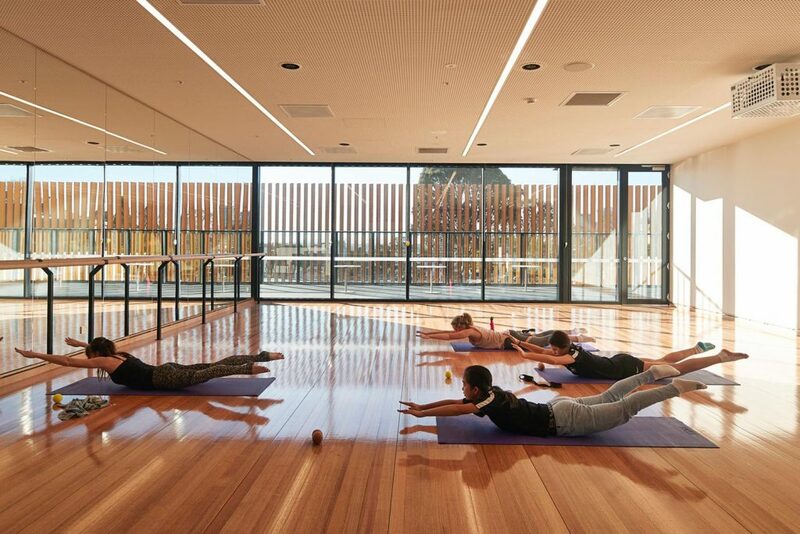 Bringing both mental and physical health benefits, it was important that the Beyond Rest in Collingwood be a template of serenity. 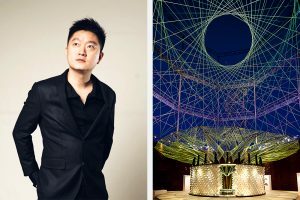 FMD Architects responded to the design brief through the insertion of sacred geometries. This comes through in both the space planning and the custom-made joinery and light fittings. Each of the tanks is housed in a space that is the proportion of a hen’s egg (another reference to the spatial geometry concept). The supporting spaces such as a waiting area, chill out zone and corridors flow around the circular pod spaces. This repeating organic form speaks to the infinite and cyclical nature of the overall space. Curving walls and organic forms are key features of Beyond Rest, and the sci-fi like qualities of the tanks themselves are all elements that point to typical considerations for ‘wellness’. 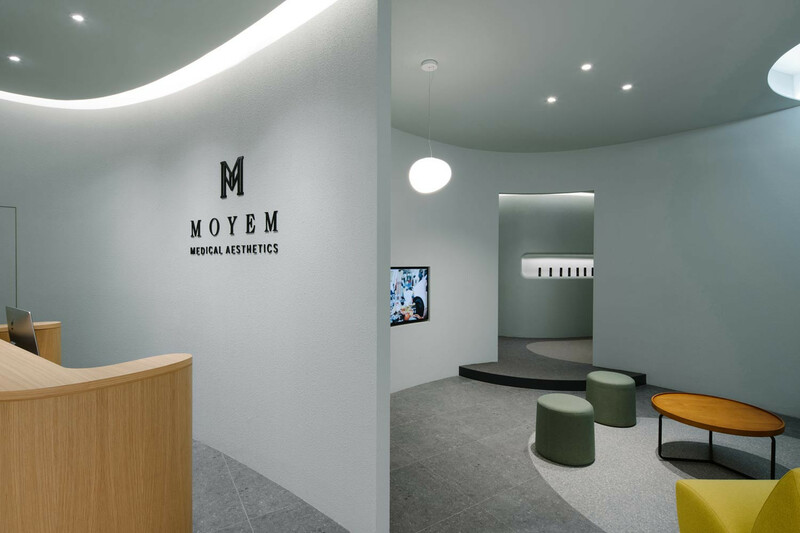 Stepping into the more medical related wellness experience, Moyem in Singapore is a treatment facility and clinic. Designed by Studio Juju the curving forms are a representation of the artistry administered to each client. The projects aim was to artfully compose an atmosphere with an emotive yet gentle spirit. 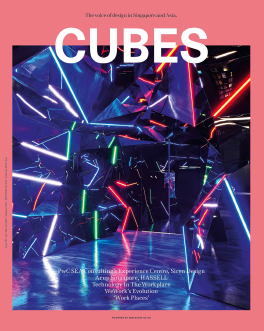 Maintaining the seamless, sculptural forms seen in the space required careful planning and technical prowess. 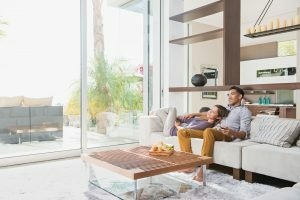 This means that things like the air-conditioning have been cleverly concealed between ceiling changes. The designers strived to create an experience that is beyond that offered by just any medical aesthetic clinic. 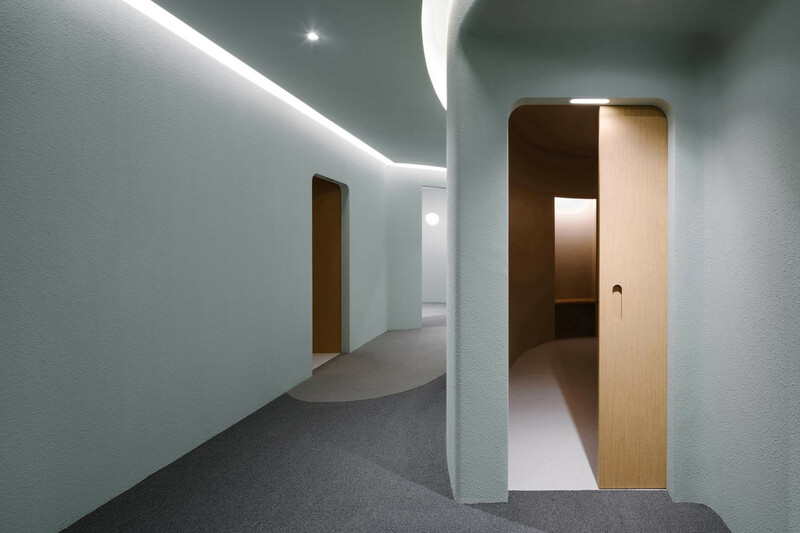 Immersive and welcoming, Moyem Medical Aesthetics is about creating a wellness space that invigorates rather than isolates. At the other end of the spectrum of common wellness spaces sits the Artemis Centre at Melbourne Girls Grammar. This project is part of a larger school development but is no less rigorous in its consideration for how design can impact wellbeing. The Artemis project specifically promotes holistic physical, mental social and spiritual wellness across the entire student population, the school’s alumni and by extension the greater school community. 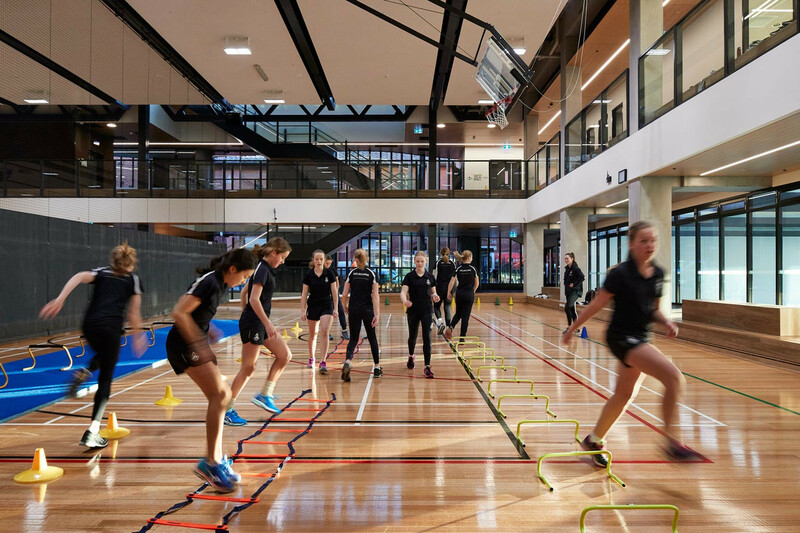 Large in scale, the project encompasses a 25-metre heated internal pool, a full-size netball and basketball court alongside additional sports courts. It also includes a gym, a fitness centre, education rooms, quiet wellness spaces as well as a café, admin and changing rooms. All of these different and diverging uses came together to create a seamless and holistic project that uplifts its end-users. It’s down to the wire calling to enter The Wellness Space category for the 2019 INDE.Awards. Don’t miss out, enter now!